Translation: Chinami OdaPlease tell us a bit about your denim brand. Örjan Andersson jeans have been on the market since 2013, it’s a jeans and streetwear brand with a handsome and clean rock-look combined with traditional jeans attributes. 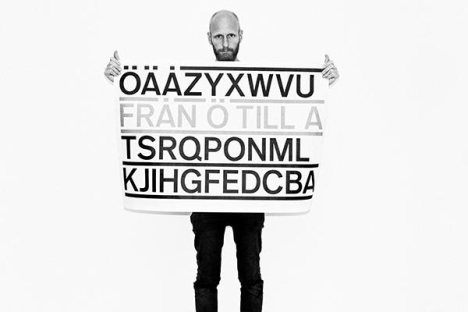 You have your flagship store “Från Ö Till A” located in the southern part of Stockholm. Please let us know about that space. You can find the brand in a few stores in Italy, Denmark, Sweden, Japan, and the Netherlands. The largest assortment is found at webshop. Please let our readers know a few places around Stockholm that you like. I like Gallery Steinsland Berliner, il café, La Vecchia Signora (Italian restaurant) and Folii (wine bar).